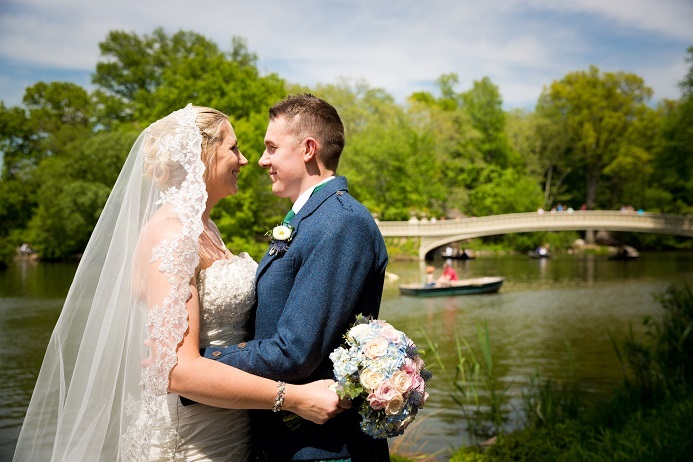 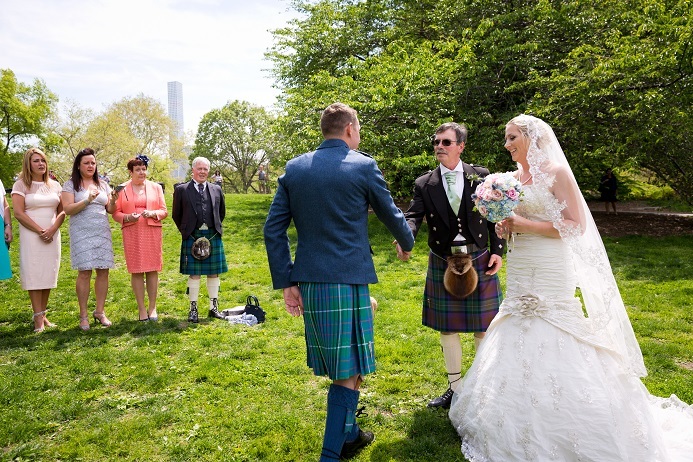 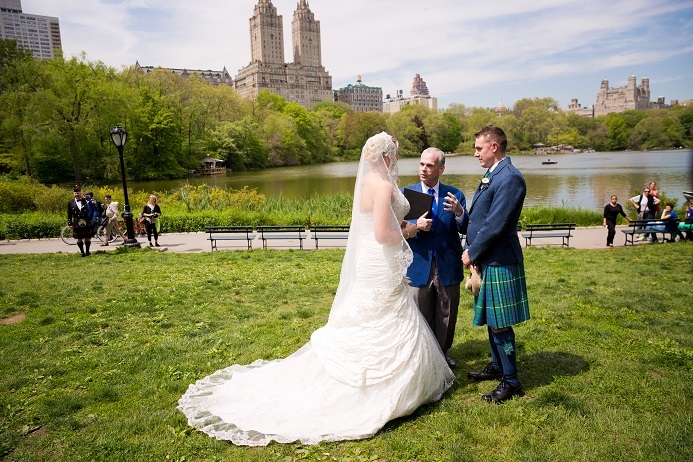 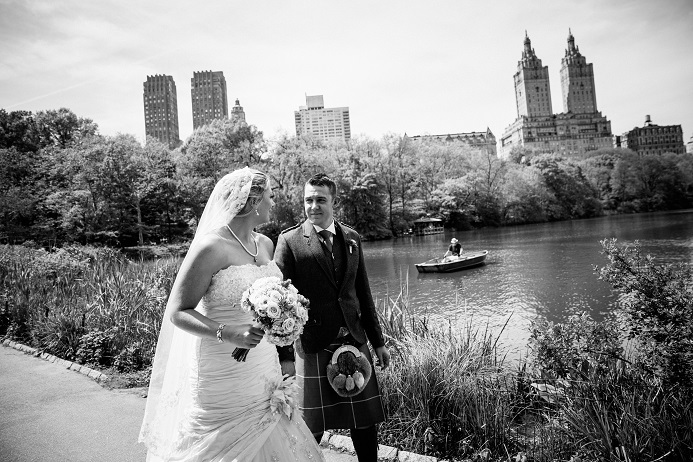 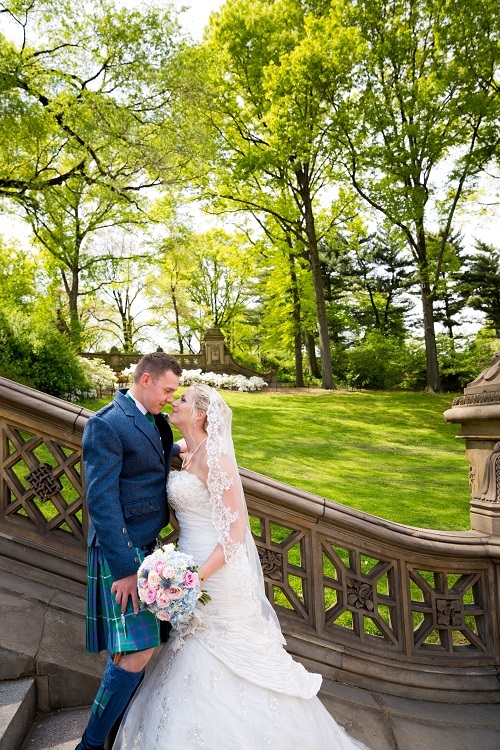 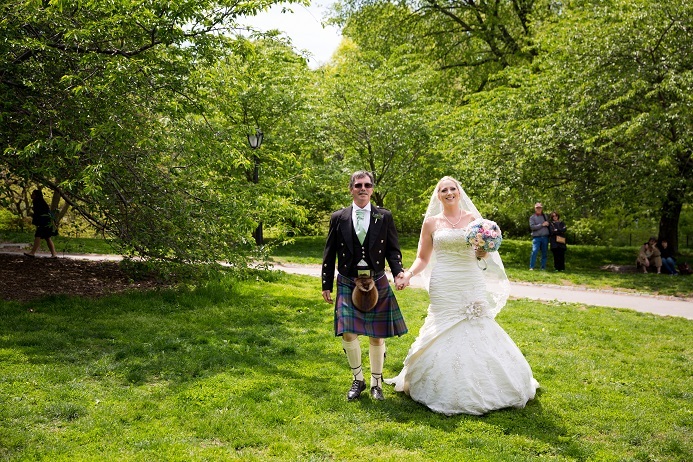 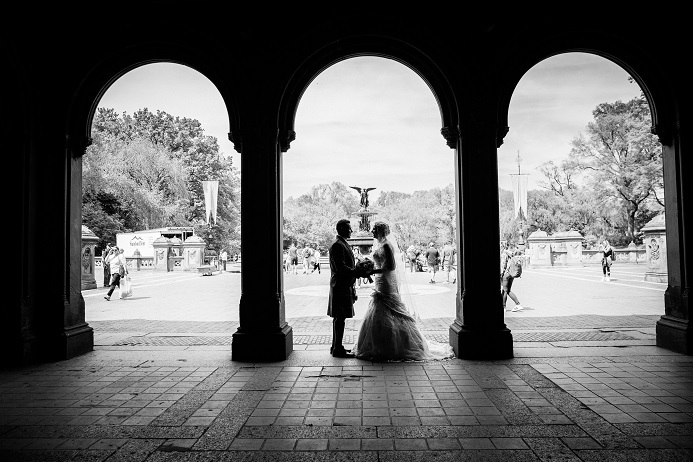 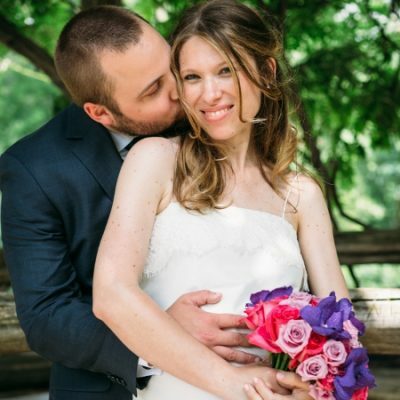 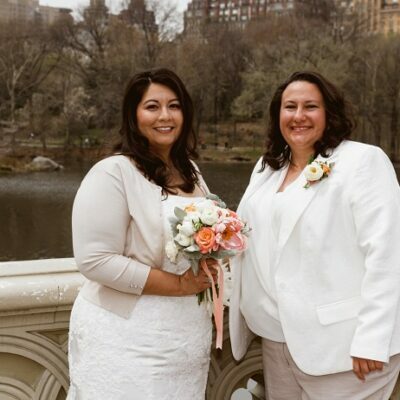 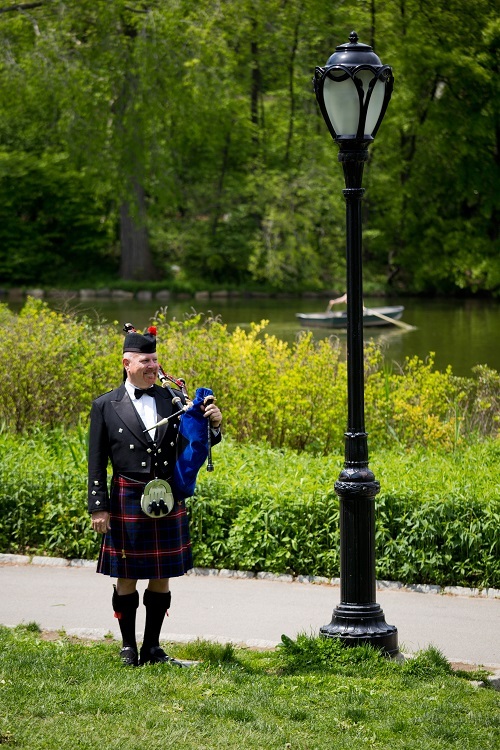 Elaine and David were married this past May in Central Park. 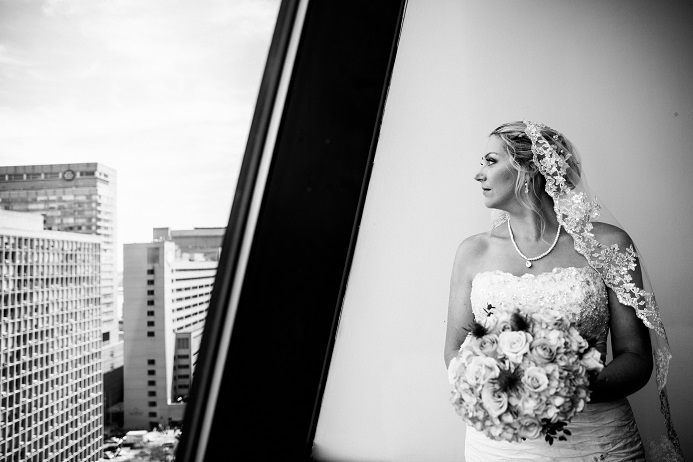 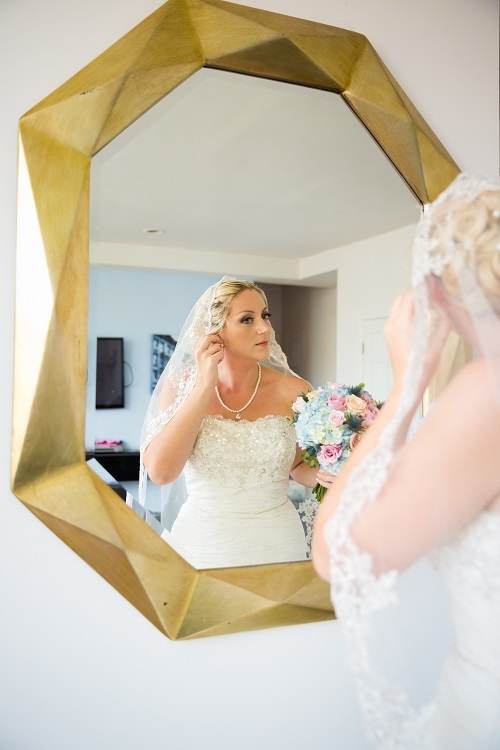 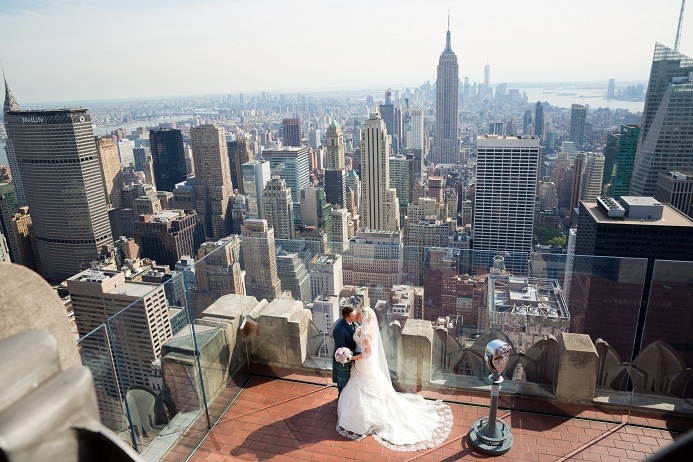 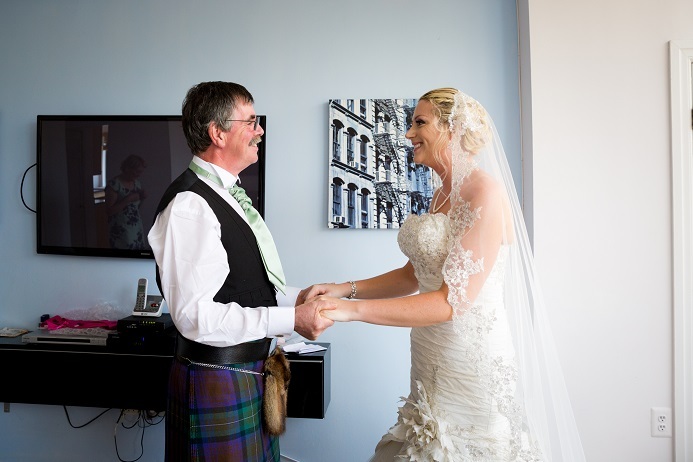 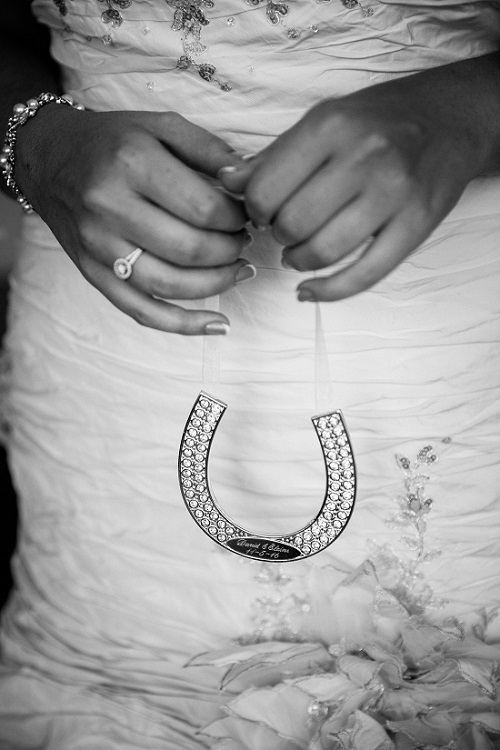 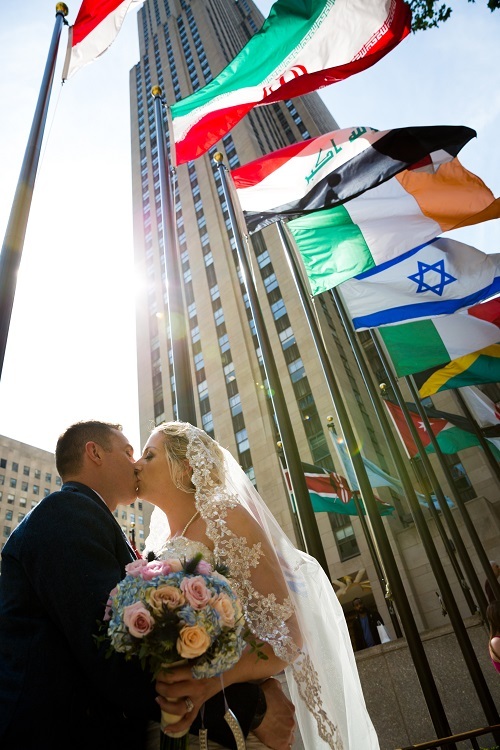 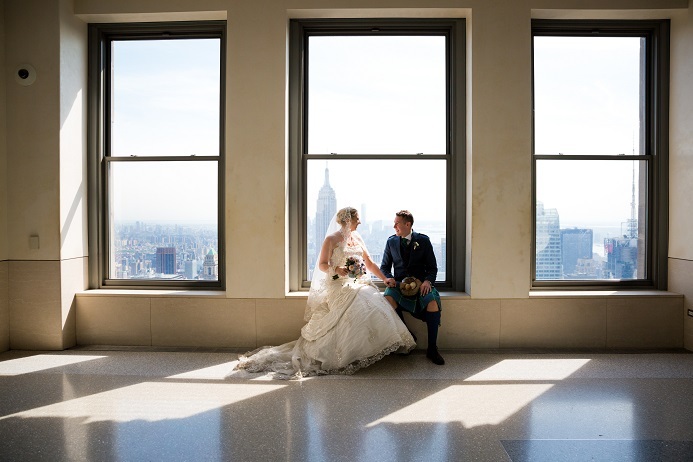 The day began at a Manhattan Penthouse where the bride got ready with her parents. 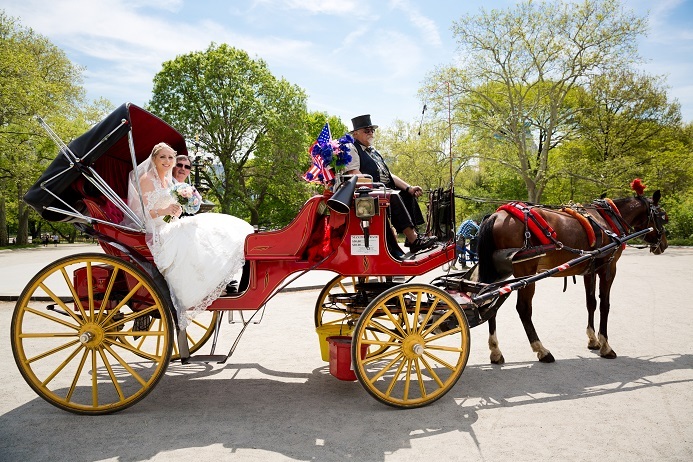 Elaine and her dad then took a horse and carriage to the ceremony location at Cherry Hill. 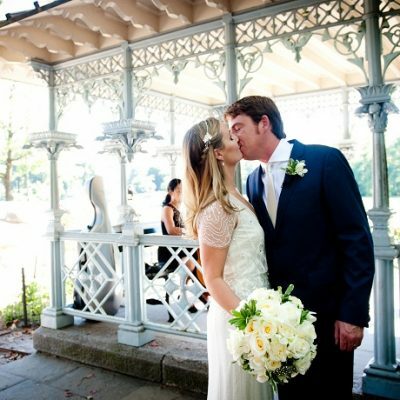 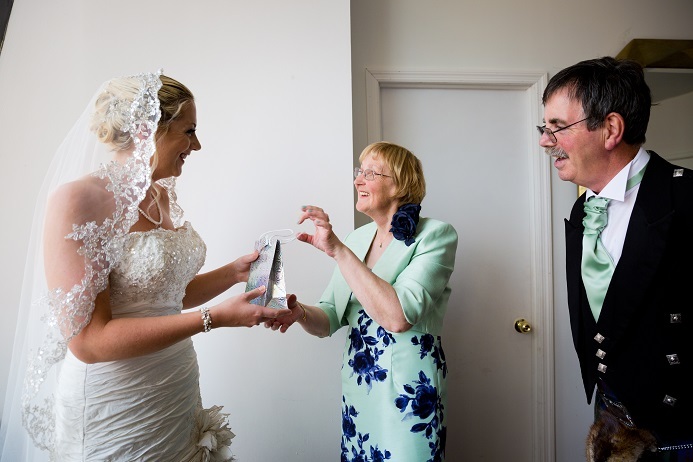 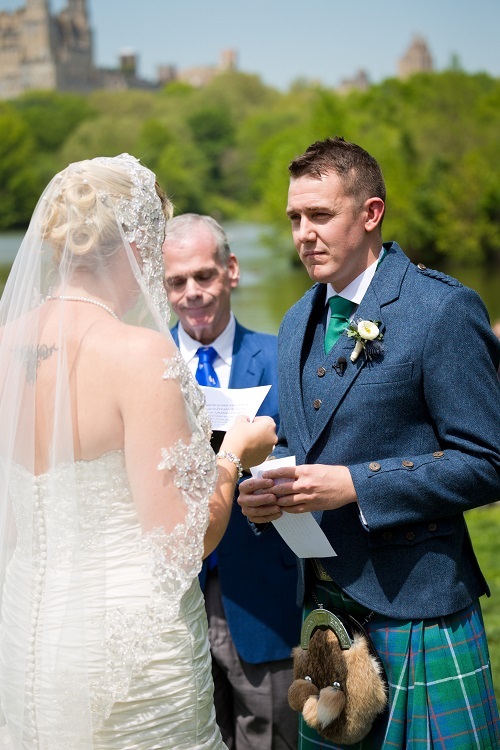 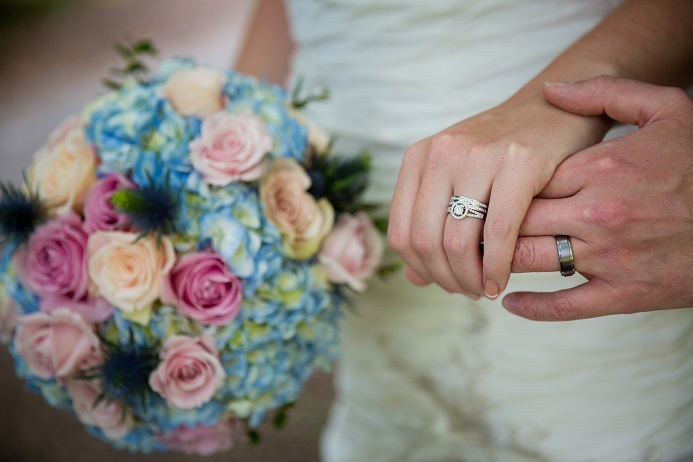 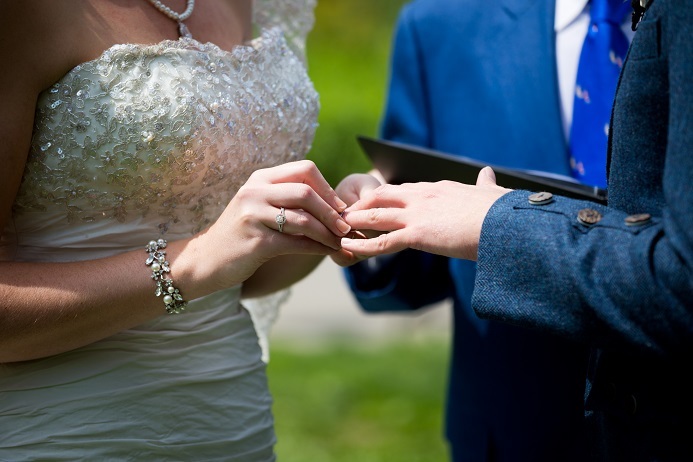 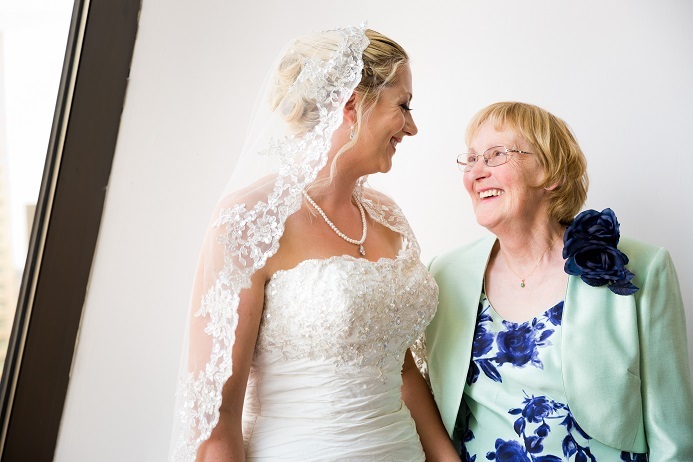 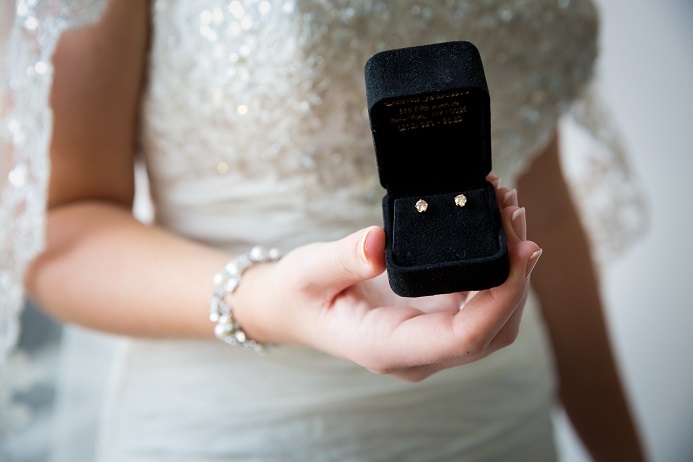 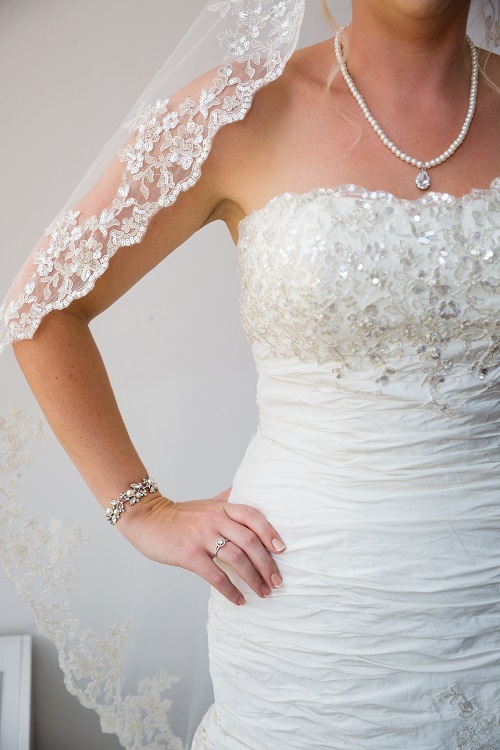 The couple had a lovely, intimate wedding attended by close family and friends. 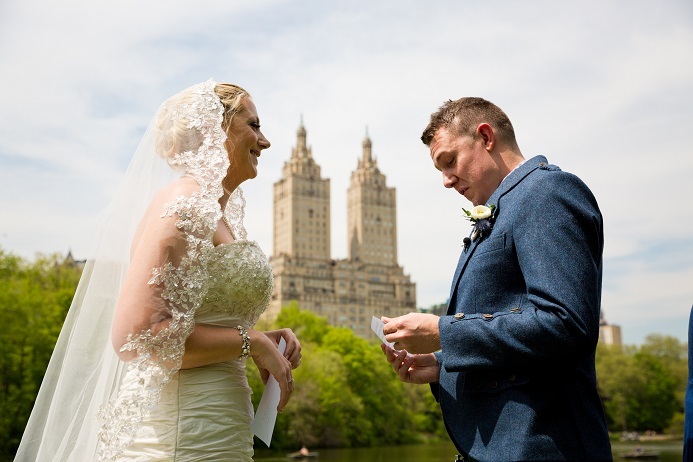 After a few quick portraits around the park we headed to Rockefeller Center for photos overlooking the city at Top of the Rock. 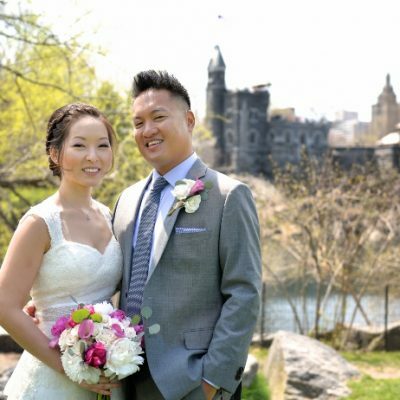 Congratulations, Elaine and David!